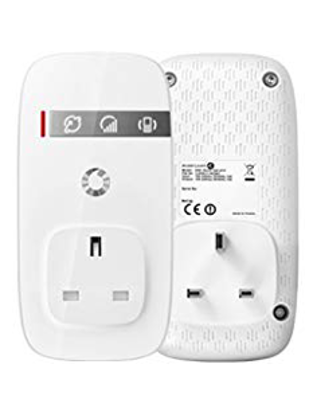 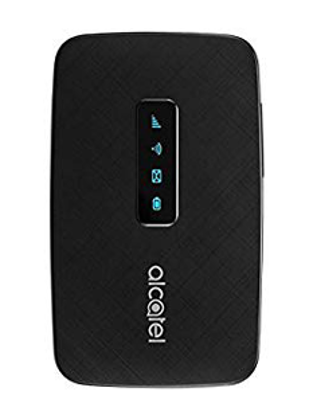 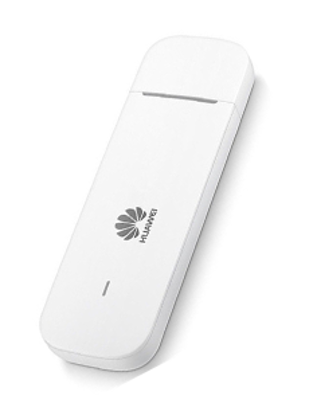 Vodafone Sure Signal is the perfect solution for poor 3G coverage, making your home or home office a 3G-signal haven.\r\n\r\nIf you live in a rural location or basement flat where it can be difficult to get mobile reception, Sure Signal uses your broadband connection to provide a 3G signal for up to eight devices at a time.\r\n\r\nThe Sure Signal device plugs directly into your wall socket, making it as discreet as possible. 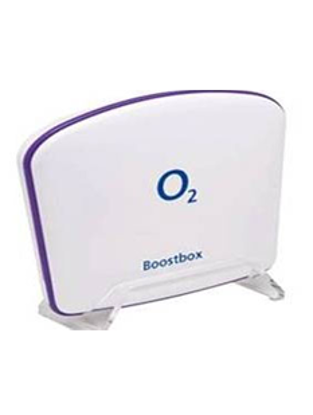 Up to 32 Vodafone numbers can be registered to your Sure Signal. 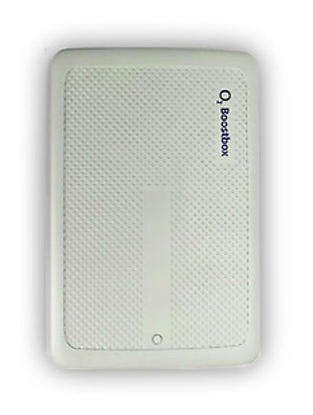 It’s pocket-sized and has a long battery life, so you can take it with you and get online wherever you go. 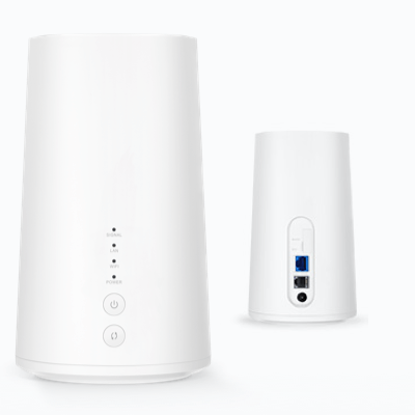 Ready to use straight from the box – you don’t need to worry about installing any software to get started – just switch it on and you’re good to go.\r\n\r\nConnect up to five devices at once, making it easy for you all to be online at the same time on your laptops, tablets, games consoles and other Wi-Fi devices like cameras. 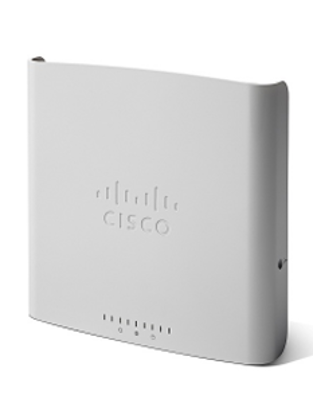 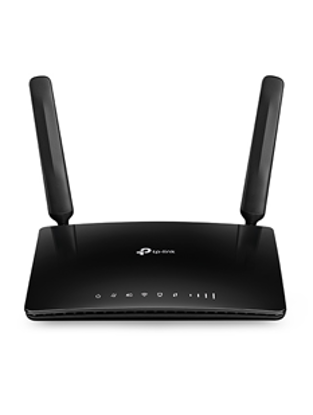 You can even use the R218 instead of home broadband.\r\n\r\nAnd it’s easy to get started. 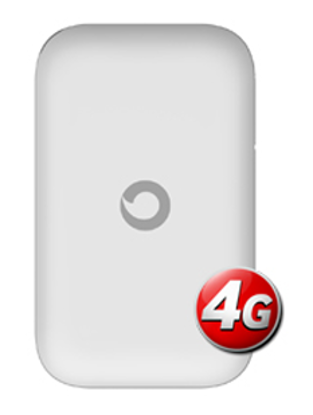 As long as you have a 4G plan, you’ll be good to go as soon as we launch our 4G network. 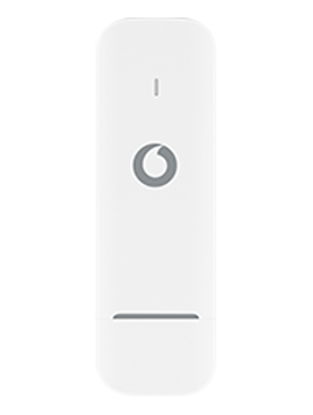 Keep your device connected on the go with the K5160 4G data dongle. 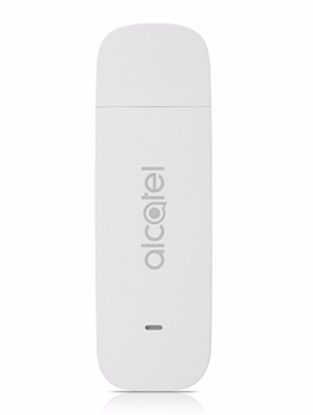 Simply plug this handy device into your laptop’s USB port and get online using our 4G network.